The Himalayan belt developed during the India-Asia collision and is regarded as the classic collisional orogen. Geological features can be observed in exceptional exposures that constitute an invaluable field laboratory for unravelling the sedimentary, tectonic, metamorphic and magmatic evolution of the orogenic belt. Our understanding of the Himalaya has helped to clarify the evolution of other ancient and recent orogens. 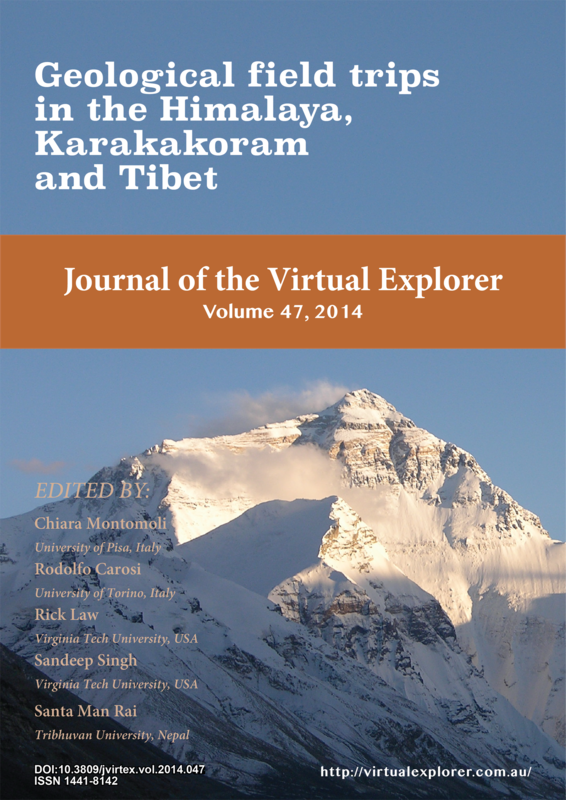 The aim of the special issue is to describe a number of significant Himalayan field trips in order to share our field knowledge of this first-order orogen.